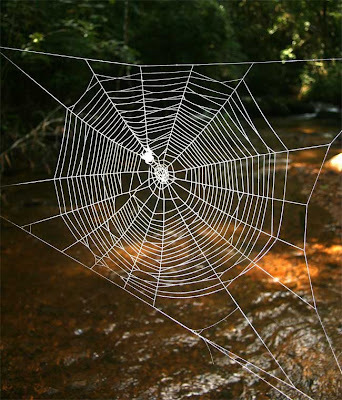 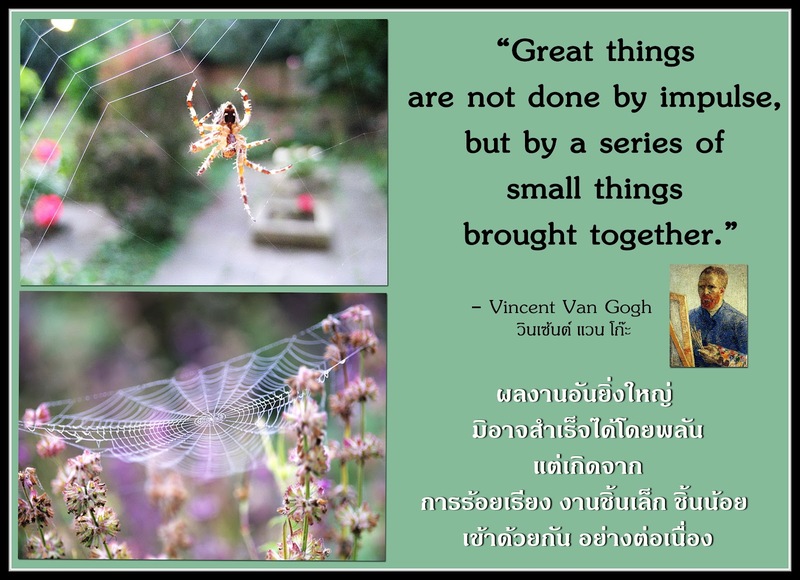 (Scientists have found the toughest material made by life yet — the silk of a spider whose giant webs span rivers, streams and even lakes. 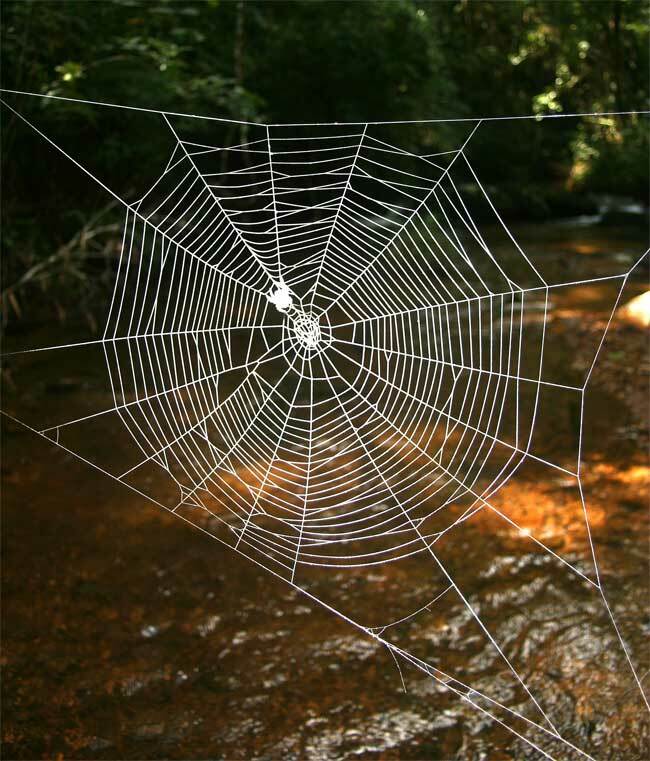 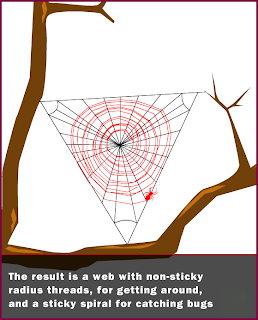 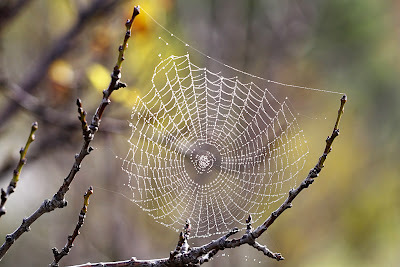 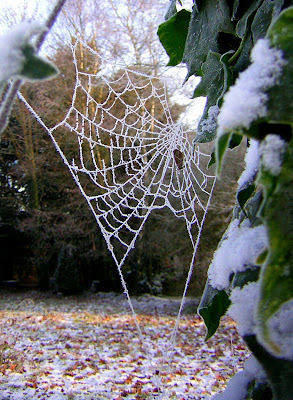 Spider silks were already the toughest known biomaterials, able to absorb massive amounts of energy before breaking. 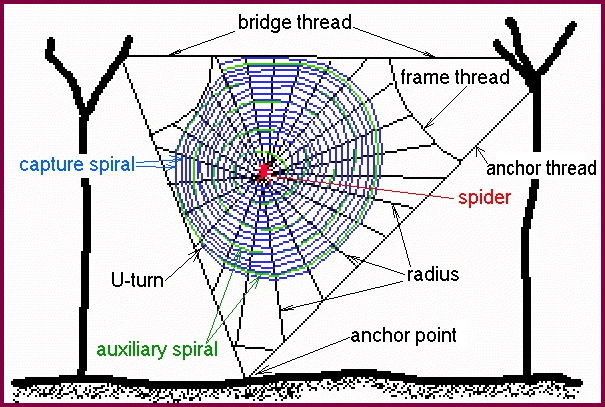 The web of the Darwin's bark spider - an orb-weaver spider (Caerostris darwini), can span some square feet (2.8 square meters) and is attached to each riverbank by anchor threads as long as 82 feet (25 meters).